This historic Toronto rental property has been well maintained and even has solar panels on the roof. Suites have been updated with modern bathrooms and kitchens. 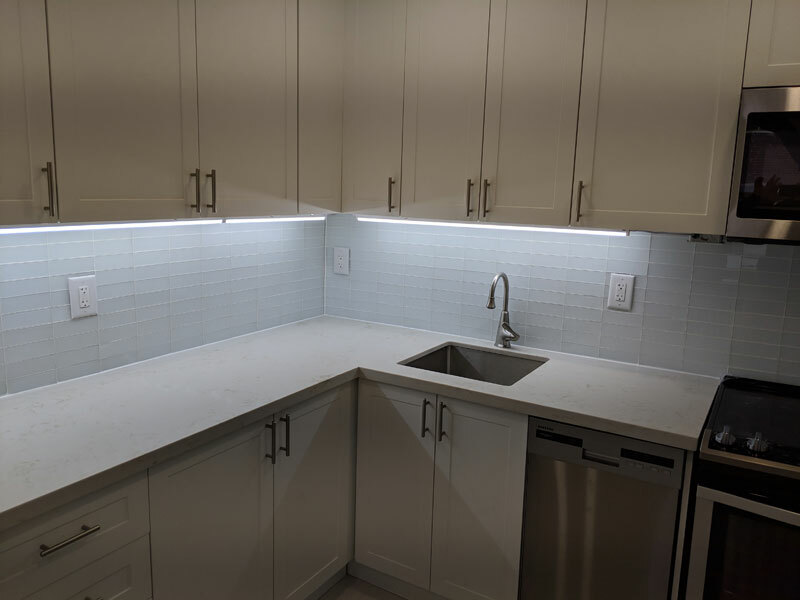 The renovations have retained the original look and feel of the apartments, including the solid plank flooring and decorative cornices by the ceiling. 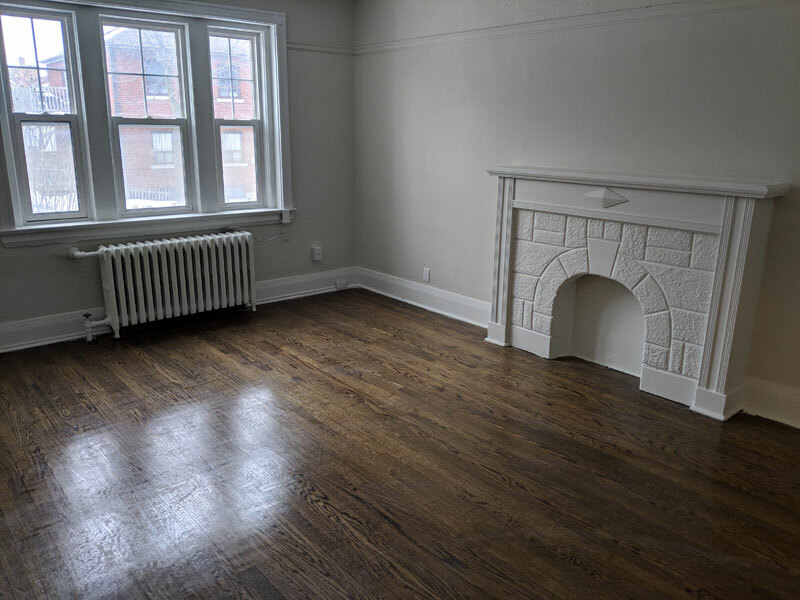 Some suites have their original (non-functional) fireplaces and mantels. . This Toronto rental building surrounded by shops and restaurants. 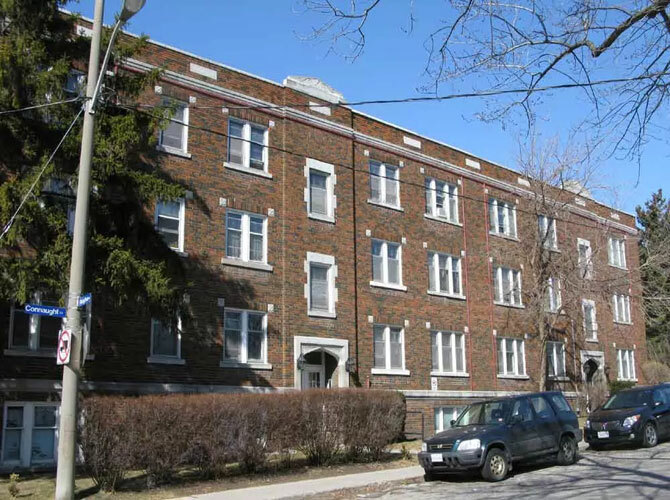 The St. Clair Avenue West subway station is steps from the front door. . Most suites have wood floors. The kitchen has a fridge and a stove. The rooms are wired for cable TV. The grounds feature landscaping and flower gardens. The building is also close to schools. All heat and water is included in the rental price. Hydro costs are extra. Limited underground parking.